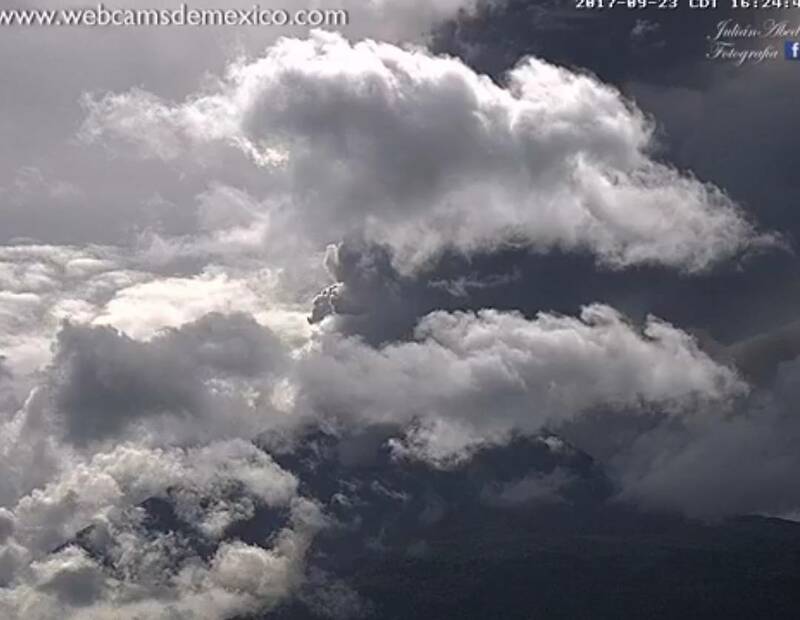 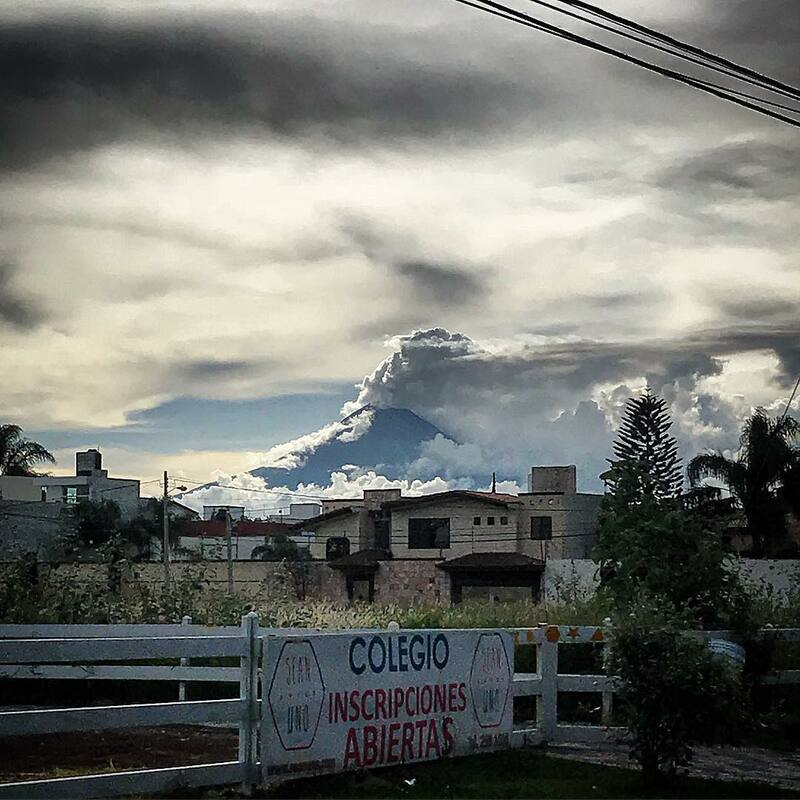 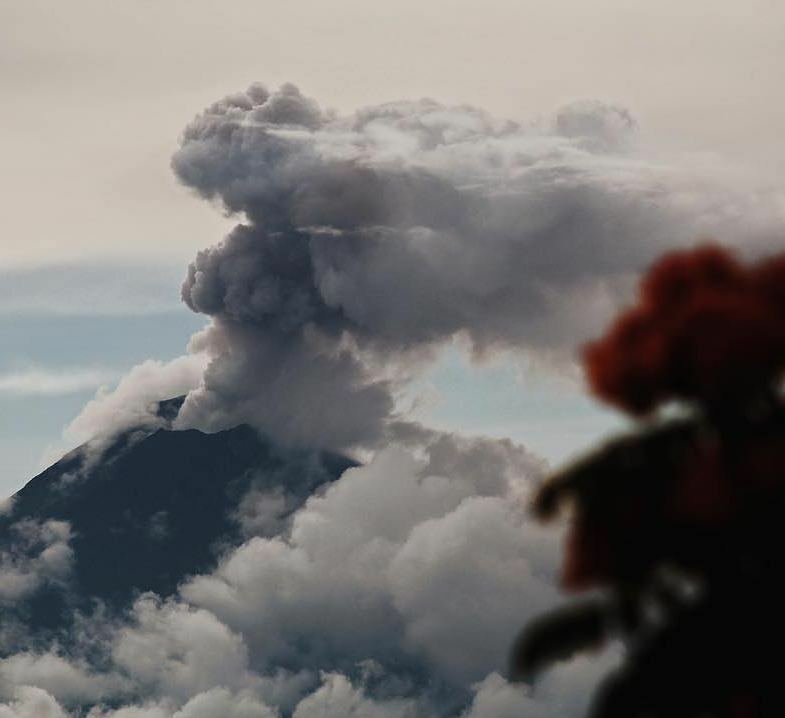 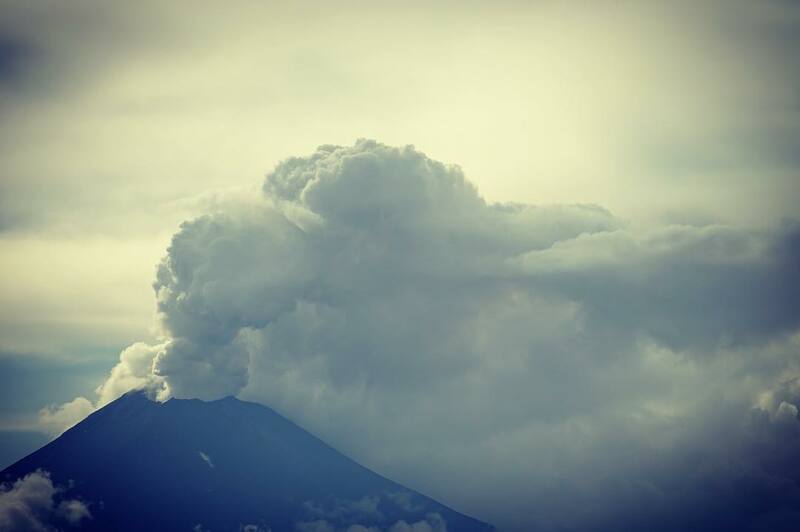 The Popocatepetl volcano registered 181 low-intensity exhalations and exploded three times on September 23, 2017. 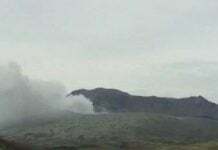 During the night and until this morning constant emission of water vapor and gas was observed. 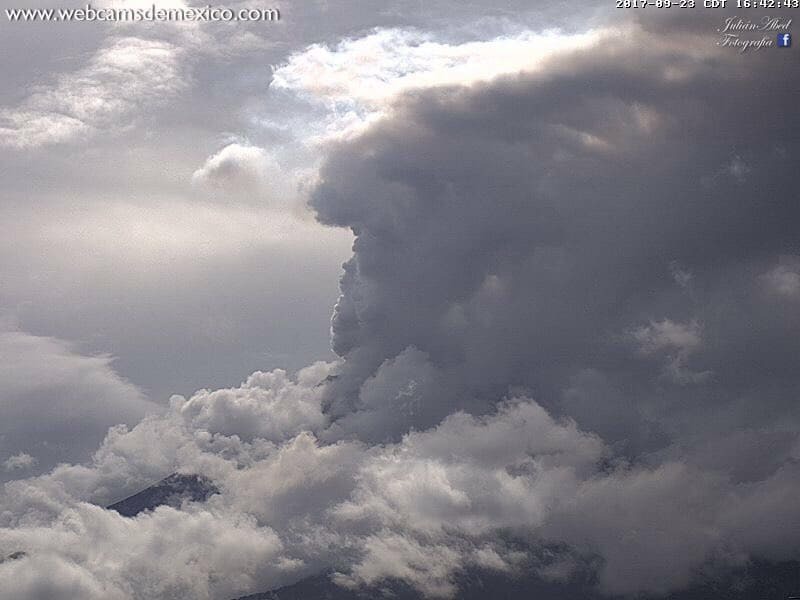 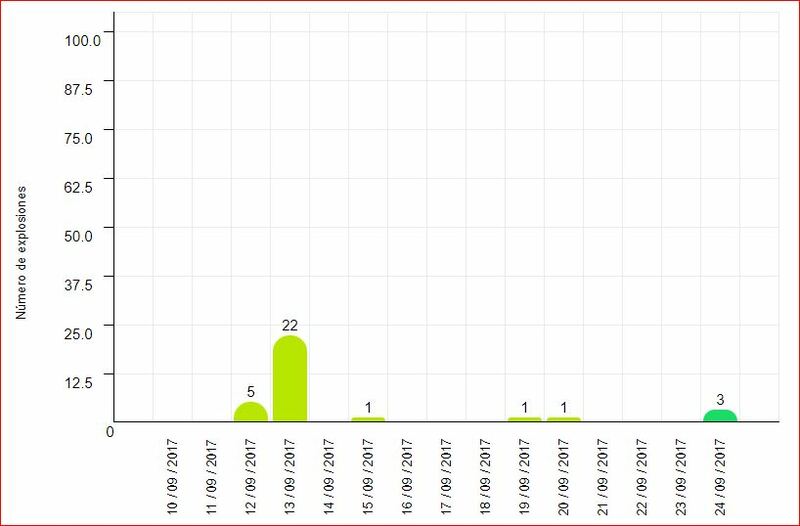 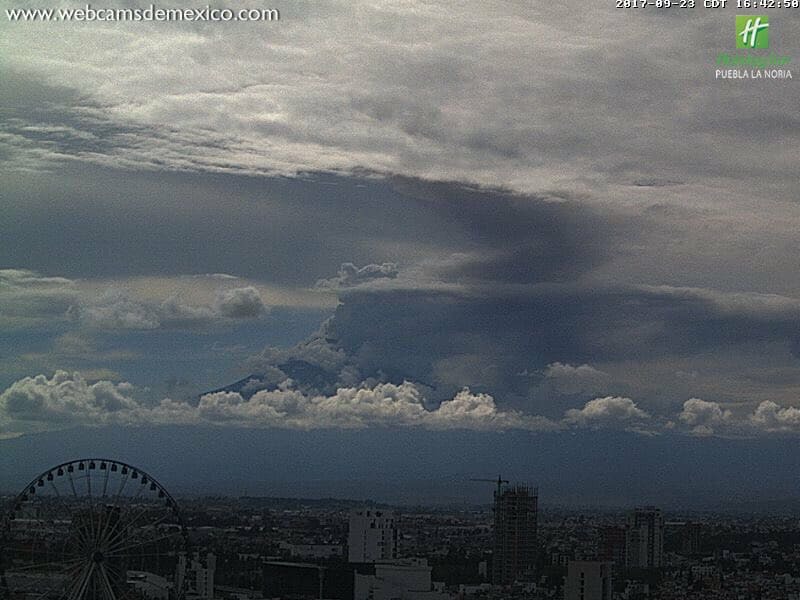 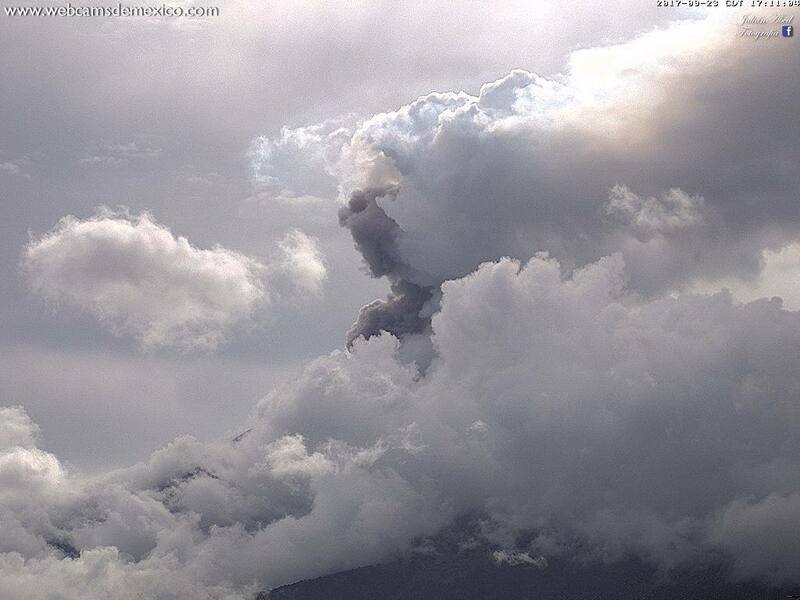 The three explosions were recorded yesterday at 15:21 h, 16:09 h and 17:08 h.
I would say the deadly seismic event had a significant impact on the Popocatepetl volcano and its magma chambers. 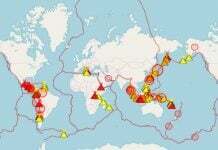 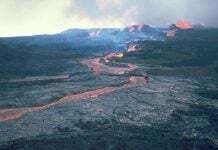 GET READY FOR THE NEXT NATURAL DISASTER!